The Western Reserve Transit Authority is holding a series of meetings to get the public’s input in creating routes. 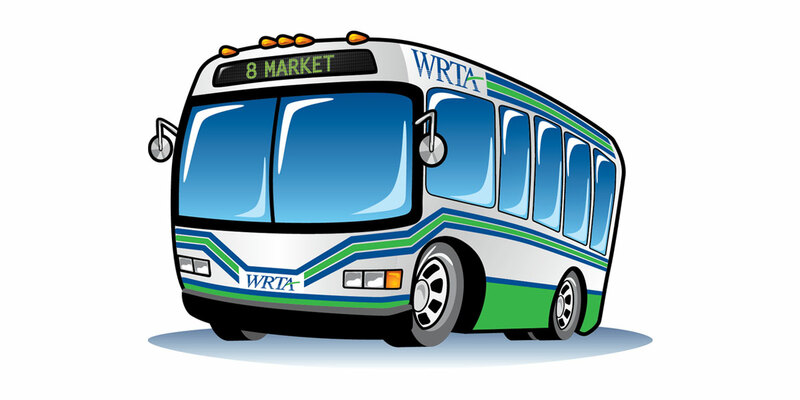 The meetings will also be an opportunity for riders to learn about how WRTA reviews and determines routes. Market research has already been conducted among riders and agencies that rely on bus transportation for clients. 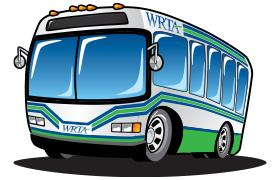 WRTA is now conducting a review of the performance of each route. 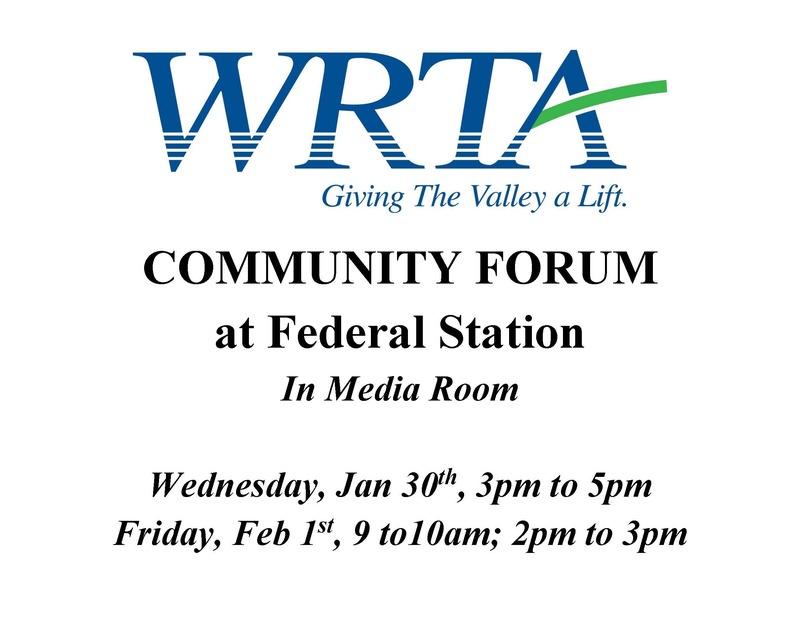 The public is invited to help WRTA design a fixed route bus service for the Valley through the community forums.